One of the (many) good things about spending a few days back home in Laindon is the opportunity to rummage through the family game collection and to reminisce on old Commodore Plus 4 classics. 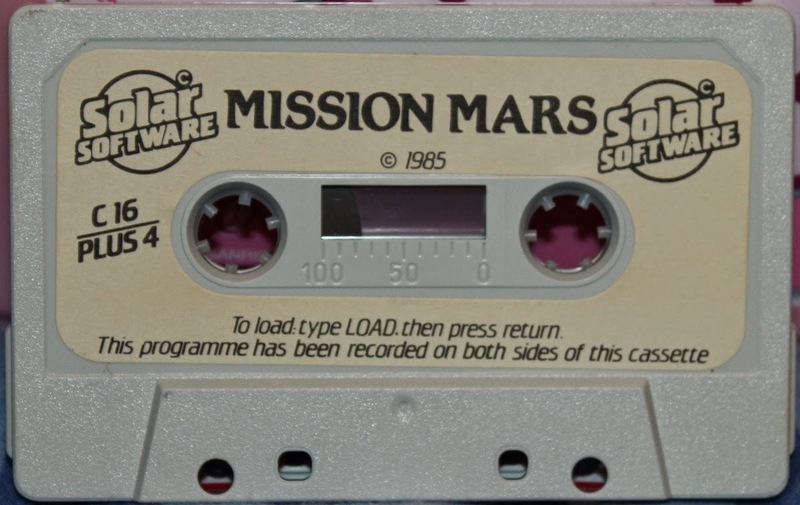 Mission Mars... The type of game where the box art makes the game look reasonably good (complete with a tagline saying that the game is 100% machine code! 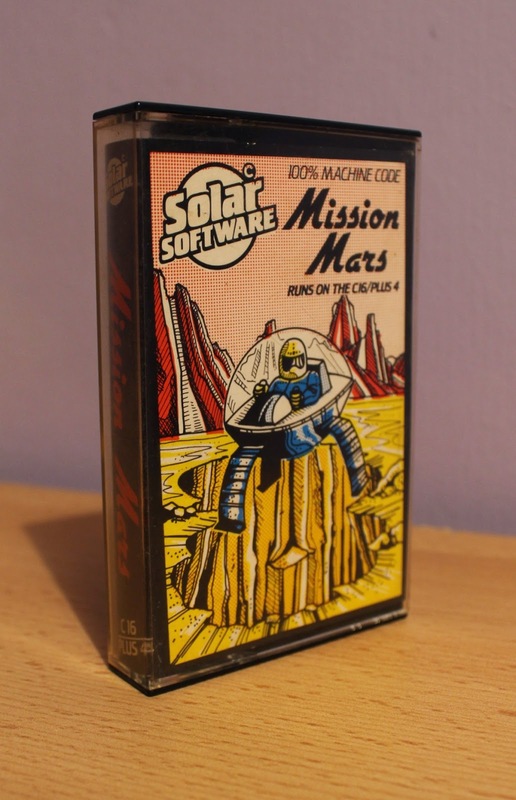 ), but upon getting home and loading the game, you realise that you've just blown a good sum of money on a rather naff game. 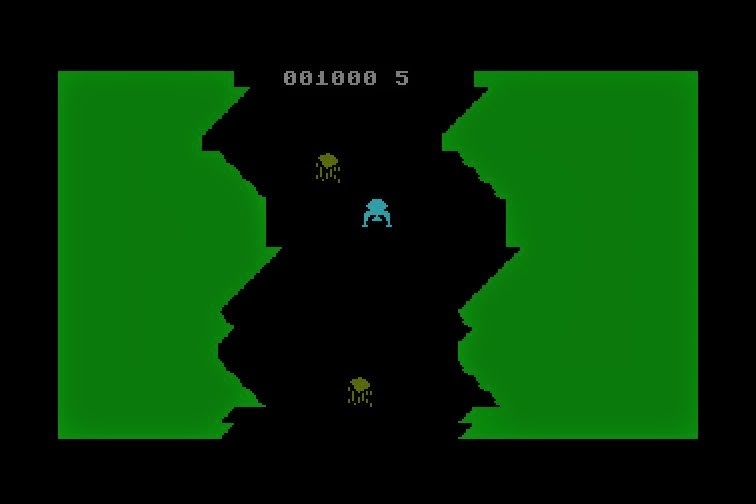 That said, I do have fond memories playing this game which is why I have included it here. 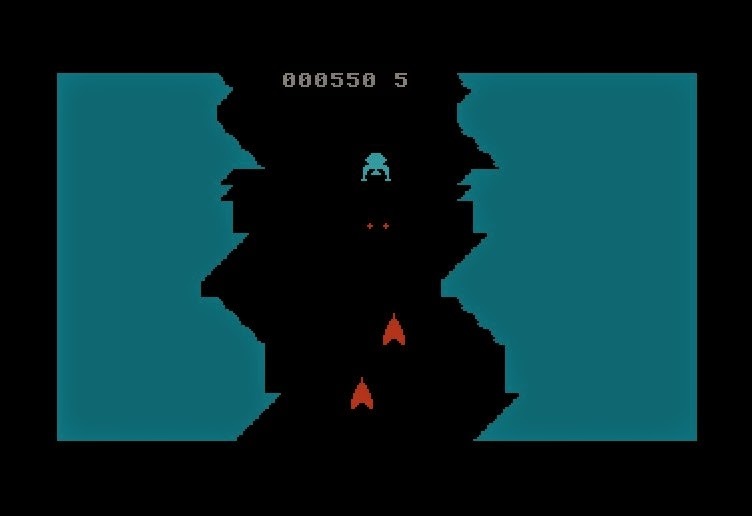 The game is very simple and has you control a small space ship through vertical tunnels, avoiding various obstacles that get in the way. Ok, the game description is as follows. 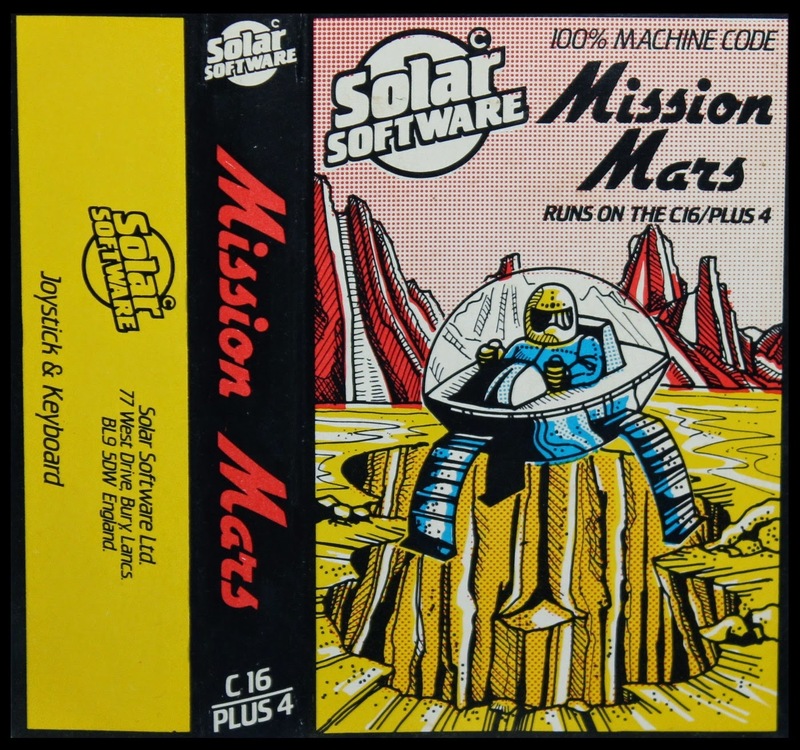 You have been sent on a mission to raid the caverns on Mars. However, these caverns are known to be filled with booby traps. Your task is to reach the centre of the caverns and land your ship. Each cavern has 5 stages to survice and you will need a lot of skill to do so. Hmmmm. Basically the game has 5 stages which repeat over and over again once you reach the end of stage 5. 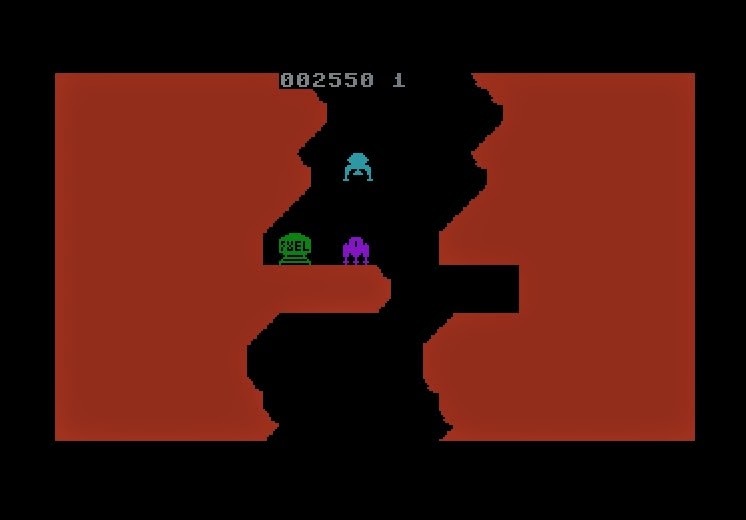 Stage 1 - Fly down the cavern, shooting enemy installations. 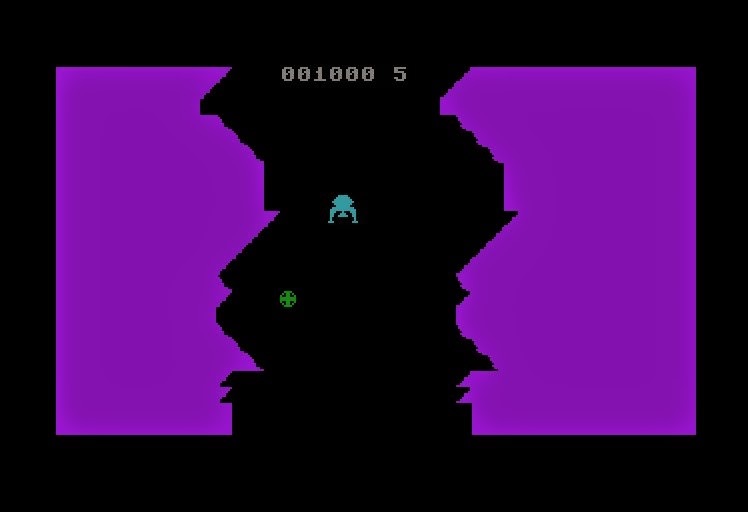 Stage 3 - Fly down the cavern, avoiding randomly generated bouncing balls! 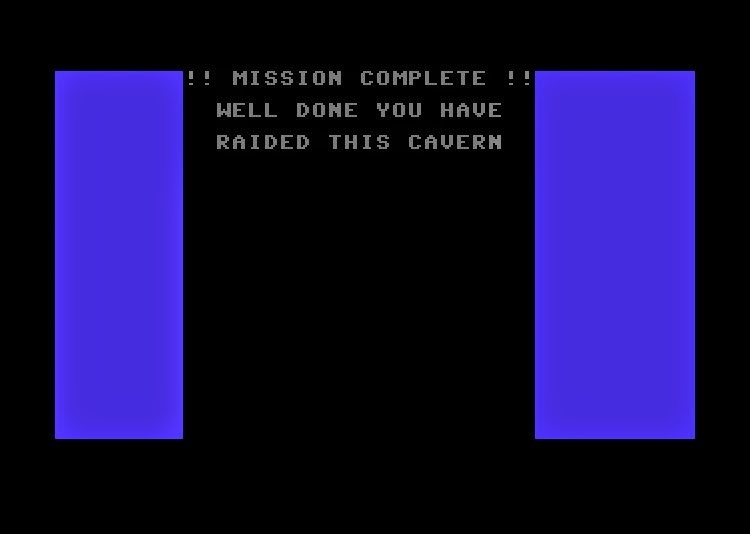 Stage 4 - Fly down the cavern, avoiding what I assume are comets. 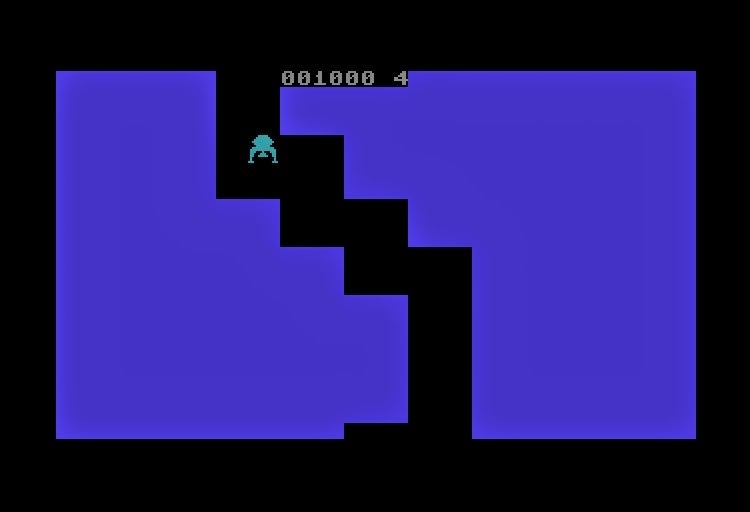 Stage 5 - Fly down the very narrow cavern, avoiding the walls. Once you press the fire button, you get to do it all over again! No change in the game difficulty, no change in stage order. You can literally finish this game in 5 minutes. Oh yeah.... That was worth it! One for me to refer back to in the future in case it ever happens again. 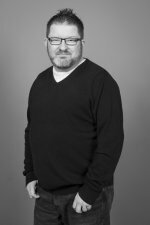 We had a new Microsoft Exchange 2013 server installed during the school summer holiday and due to the school changing its name to "The De Montfort School", I had to purchase a new wildcard certificate for the domain tdms.worcs.sch.uk. Anyway, after applying for the certificate, and eventually installing it, I got the message "Revocation Check Failed"
Essentially, Exchange wasn't using my servers proxy settings, so therefore could not contact the Revocation servers at Comodo (the supplier of our certificate). Easy when you know how!!!!! !